It’s about the time of year when the Easter Bunny makes his yearly rounds and brings wonderfully unique Easter baskets to all the good boys and girls. While most kids end up with some combination of marshmallow chicks and chocolate bunny rabbits, there are actually a lot of creative ideas for Easter baskets. Whether you enlist someone to make a unique or traditional basket for you, or you are going to try your hand at creating one yourself, the combinations that can be incorporated into one basket are nearly endless. 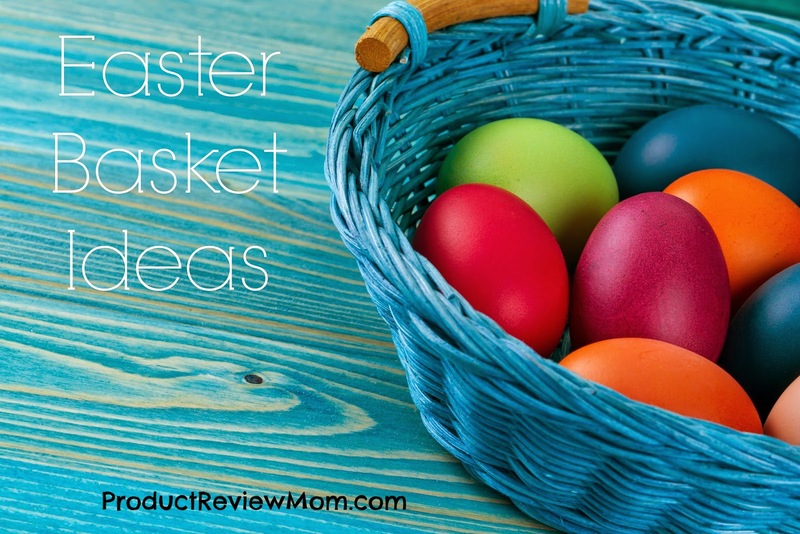 Start with a great, colorful, and very importantly, reusable Easter basket and load it up with fun crayons, bath markers, paints, and sidewalk chalk. Some cute little plushies in colorful Easter eggs round out the fun and colorful Easter basket that is great for any age. If you have ever been a kid, you have probably played with Play-Doh. One great option for an Easter basket is a complete set of colorful clay and tools for molding it. Play-Doh offers fun “Spring Eggs” and Bend’n Build kits that are perfect additions to any Easter basket. Toss in a chocolate bunny and some fun stampers for good measure, and watch your little one go nuts! Easter does not have to be a time of expanding waistlines and excessive amounts of chocolate. There are plenty of great healthy options for Easter basket, too. Traditional fruit baskets are an excellent choice, as are fruit bouquets. Fruit bouquets have become a very popular option for a lot of different holidays and occasions, and you can make one yourself, or enlist the help of a professional for perfect presentation. Easter baskets are not just for kids anymore. There are plenty of great baskets that can be put together for the adults in the household, too. Grab a gorgeous and luxuriant spa basket for Mom and create a car care basket for Dad, along with the bunnies and eggs for the little ones, for an Easter morning the whole family will love. For slightly older kids, something a little more tasteful (and tasty) might be in order. Godiva has several Easter offerings for the discerning teen in your life, including combination baskets with plushies and Lindt chocolate, too. There are gourmet baskets available from nearly every major chocolatier in the world, meaning you can choose or create the perfect gourmet chocolate Easter basket. Chocolate is not the only gourmet option for Easter baskets. There are loads of specialty food companies that make special Easter basket offerings that are available only around Easter. From summer sausages to perfectly aged cheese, wine, and more, there are gourmet basket options in nearly every food category. If you are not interested in gourmet foods or specialized baskets, you can go the traditional route. Chocolate bunnies, gooey marshmallow confections and jellybeans, along with a sweet stuffed rabbit and some awesome Easter-themed candy are still the basic ingredients for Easter fun. What type of Easter baskets are you going for this year? Love these options. My mom made me an Easter basket every yr up until I turned 18 when I turned 19 I was expecting one and it was a no show.... I acted like a baby like mom where is my basket lol. I didn't do one last year waited to late but I will start this weekend on my kids basket and start picking up things now. LOL!!! I will be starting on my girls baskets soon. I usually go to Target and find stuff in their dollar bins. I have already picked up a bunch of stuff for S She loves finding her Easter basket and looking for eggs. You're ahead of the game Paris! I hope you'll be blogging about it. Oh where does the time go? I donated all of my Easter stuff to Goodwill a few years ago, now the only thing we need is a bag of jelly beans and chocolate eggs..no baskets for the boys - lol! Each year I donate the girl's Easter stuff that they don't use anymore to make room for the new year Easter gifts. Definitely a childhood memory! Kids love baskets. My sorority is donating about 500 this weekend! That's wonderful Robin! I bet there were a lot of happy children that appreciated that!